There’s no denying that a massive bolt of electricity streaking hundreds of miles across the sky is one of Mother Nature’s most impressive demos. 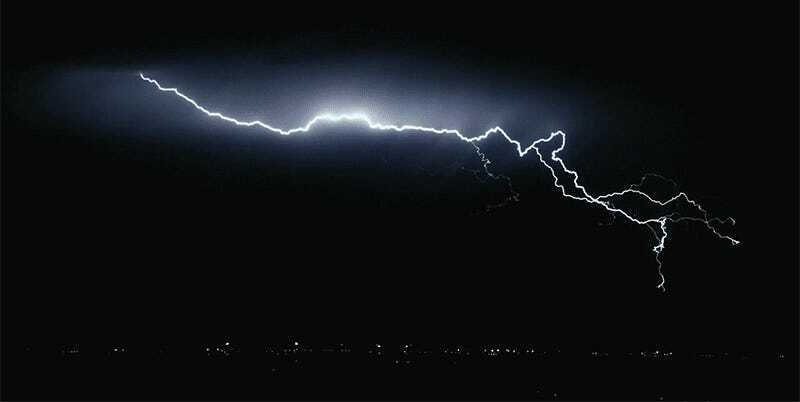 But when seen through the lens of Dustin Farrell’s high-speed camera, lightning becomes even more phenomenal as it slowly zig-zags its way from the clouds to the earth below. Throughout 2017, Farrell spent over 30 days driving 20,000 miles across the country chasing down weather systems capable of producing lightning. But capturing lightning is actually a little easier for Farrell than finding bad weather, as the Phantom Flex 4K camera that Farrell uses to record each bolt at 1,000 frames per second perpetually records what it sees. 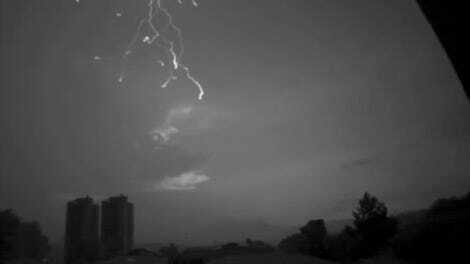 So as soon as lightning flashes across the sky, Farrell simply has to hit record and the slo-mo footage of the bolt is automatically saved to the camera’s memory. Picking the best spots to frame each shot, and turning all of that raw footage into a captivating short film like Transient, is where Farrell’s skills as a filmmaker really shine through.